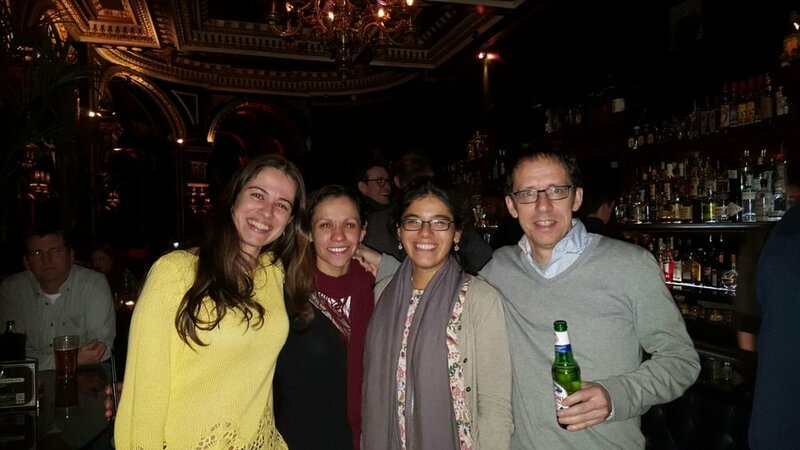 64 DRYFLOR collaborators contributed to our first paper, led by Karina Banda (lead partner for Colombia and PhD student in Edinburgh), using the author name of "DRYFLOR" to underline that this was a huge team effort. In this paper, we show that neotropical dry forests contain a remarkable 6958 species of woody plants. Our data demonstrate that the species found in different regions of dry forest are seldom shared, meaning that each contains species growing nowhere else. This conveys a simple but urgent message that numerous protected areas across many countries will be needed to protect the full diversity of dry forests. DRYFLOR’s results provide a scientific framework within which, for the first time, national decision makers can contextualise the significance of their dry forests at a regional and continental scale. 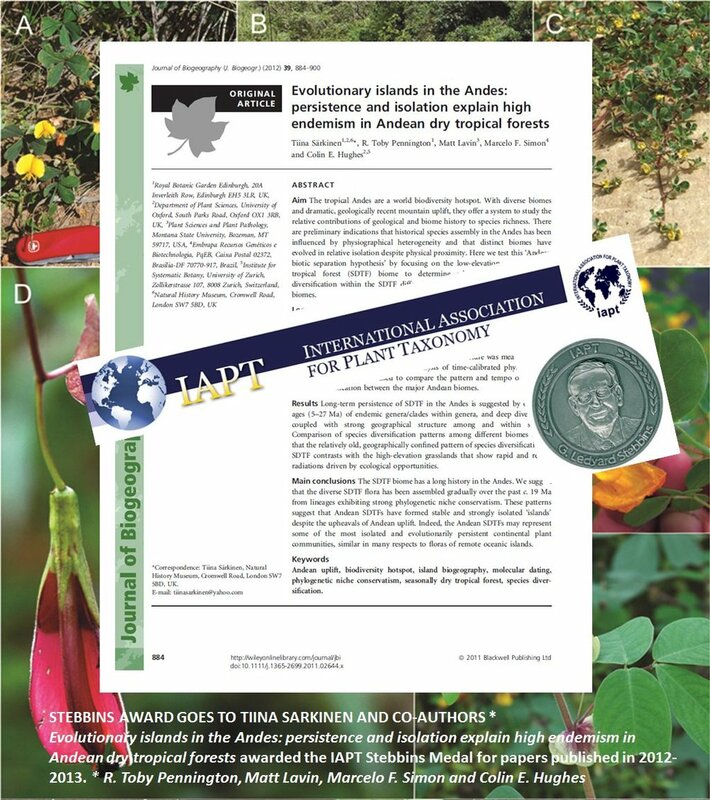 Tiina's paper on the biogeography of woody plants in interAndean dry forests has won the International Association for Plant Taxonomy Stebbins Award for a publication in phylogenetic plant systematics and/or plant evolution for the period 2010-2014. Tiina's research was carried out as part of her PhD at the University of Oxford and Royal Botanic Garden Edinburgh. 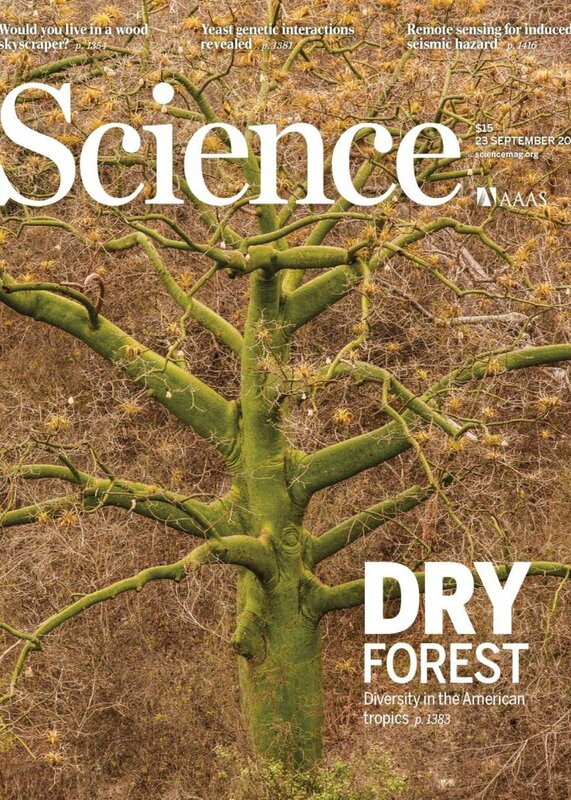 In this paper she explores how the evolutionary isolation of the 'islands' of tropical dry forests in the Andes has led to the evolution of endemic species, many of which are very old (10 million years old!). Despite the uniqueness of these forests, many have absolutely no formal protection. Tiina now leads her own research group at the Royal Botanic Garden Edinburgh. Congratulations Tiina on this fantastic achievement! Congratulations to Karina who successfully defended her PhD thesis in January 2017. Karina's project focused on neotropical dry forests with particular emphasis on those in Colombia and their conservation. The main paper from her thesis was published in Science (see above) and we would like to thank her examiners Adrian Newton and Casey Ryan for their thoughtful input on how to prepare the other chapters for publication. Karina starts a postdoc at the University of Leeds, based in Peru, in July 2017.